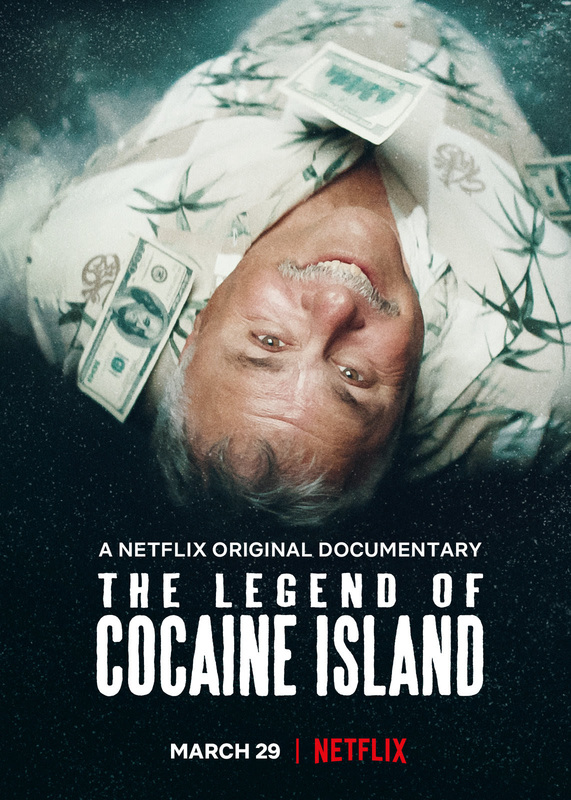 Very funny, largely unbelievable, but apparently true story of a legendary buried stash of cocaine in the Caribbean that set a regular guy in financial trouble after it. This is one of those stories that is a great story, if a bit of a shaggy dog one, to the point I really can't say discuss it until you see it because the whole film is the unfolding of the tale. Do I believe it?I don't know but it was fun hearing it told to me.